Seaside Heights is often known for its barroom vices, but next summer, it will be the home of a massive Christian revival led by well-known pastor Jonathan Shuttlesworth. 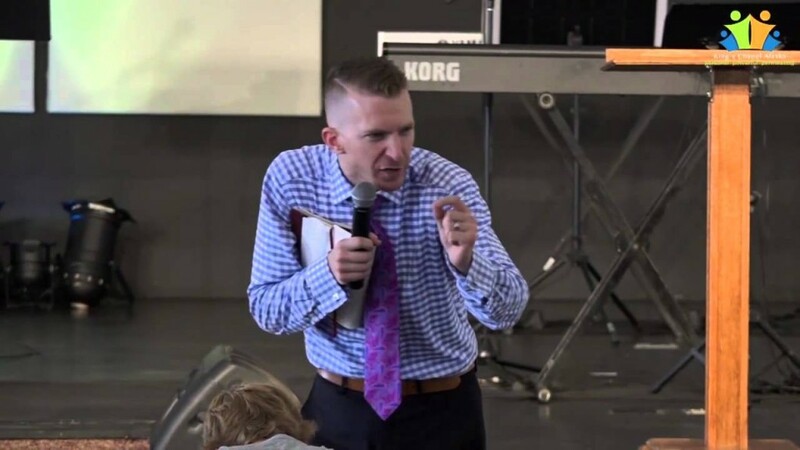 Shuttlesworth, who bases his ministry in Pennsylvania, is known to many as the host of “Revival Today,” a television show that airs in many Pennsylvania television markets and can be seen locally on Fox 29 (WTXF) in Philadelphia. The Seaside Heights event will take place June 2-5 on the beach, officials said. Revival Today recently drew 10,000 students to an outdoor event at Penn State University. Archuleta said the program will mix musical performances, giveaways and other events with Gospel messages. The Seaside Heights event will be promoted on Shuttlesworth’s television show in Philadelphia.